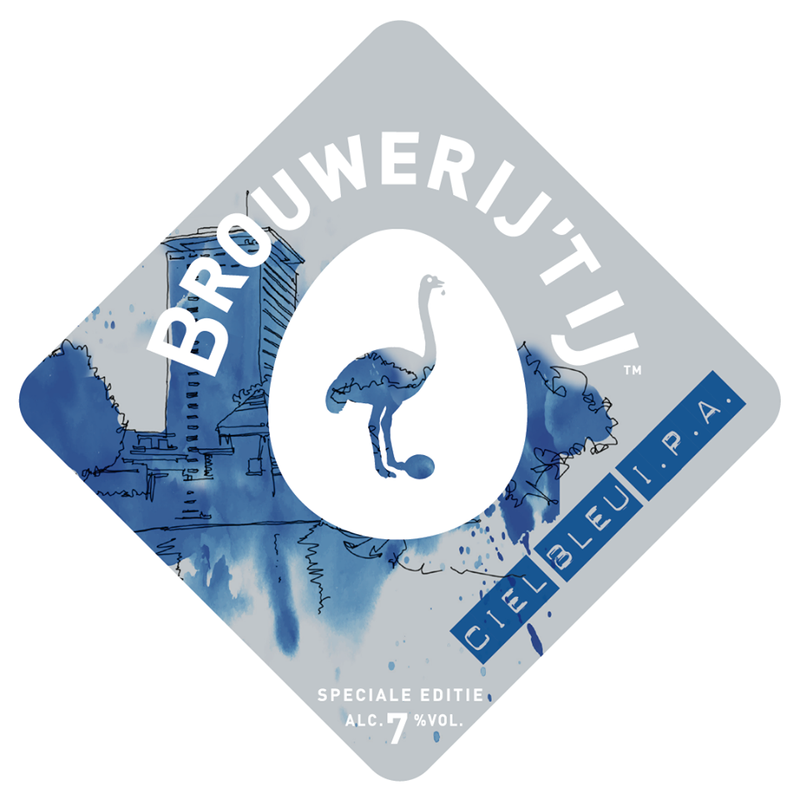 Together with chefs Onno Kokmeijer and Arjan Speelman of the Michelin-starred restaurant Ciel Bleu we created this highly tasty I.P.A. The dry-hop with Waimea and Citra hops gives the beer a floral, bitter character and the addition of kaffir lime provides a tropical touch. Completed by a deep golden colour, the Ciel Bleu I.P.A. is an irresistible beer. The Ciel Bleu I.P.A. is currently unavailable. 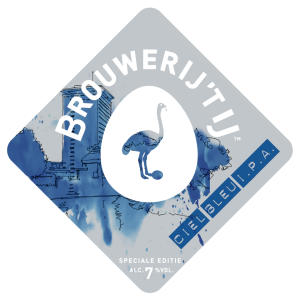 Brouwerij ‘t IJ – Ciel Bleu I.P.A. from Brouwerij ‘t IJ on Vimeo. One comment on "CIEL BLEU I.P.A." We missed it a lot !